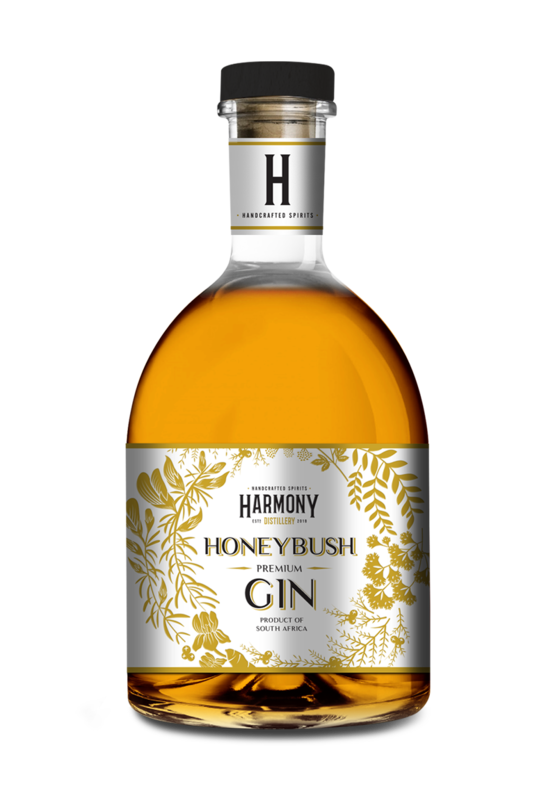 Harmony Honeybush Gin is made by distilling 10 carefully selected botanicals in small batches using a technique called vapour infusion. 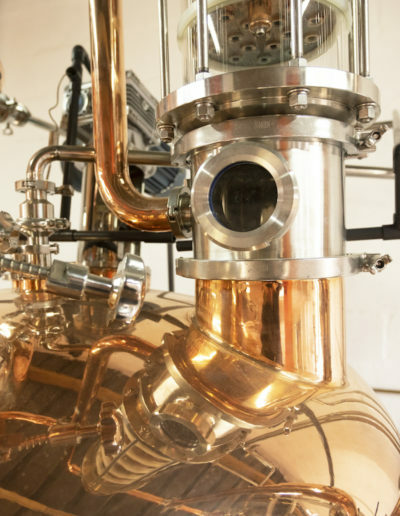 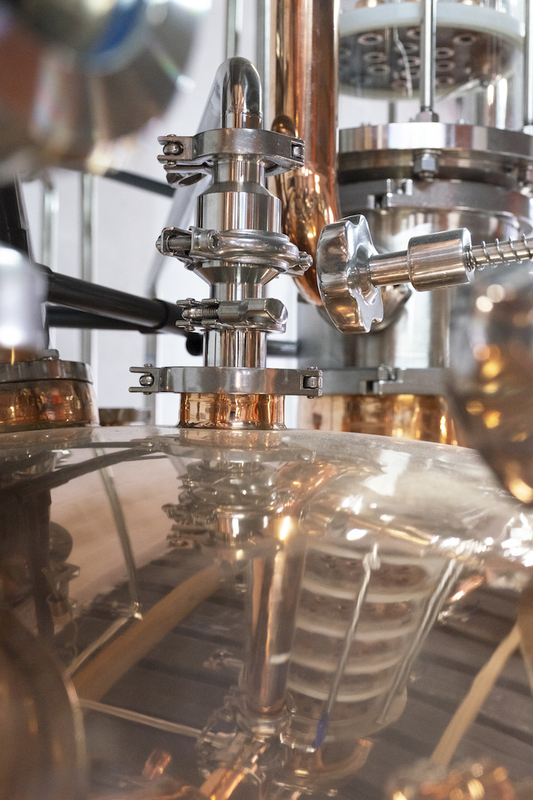 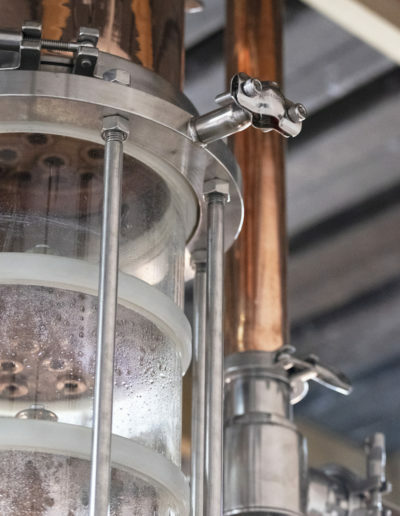 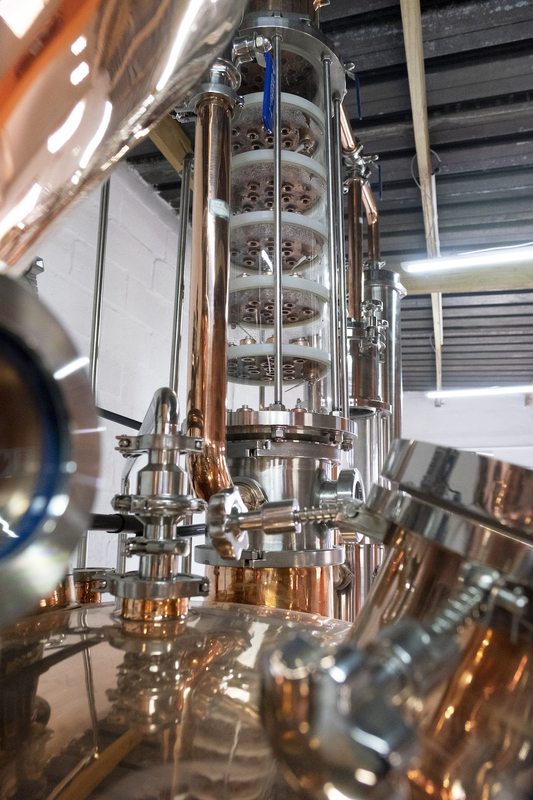 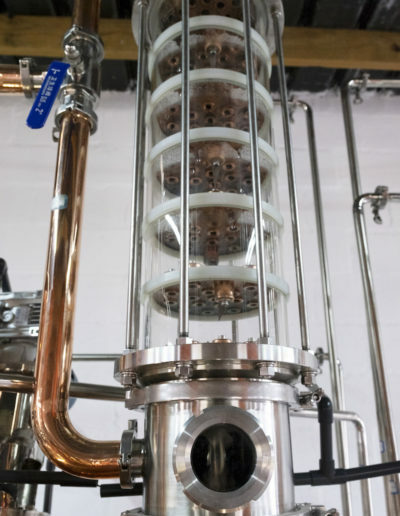 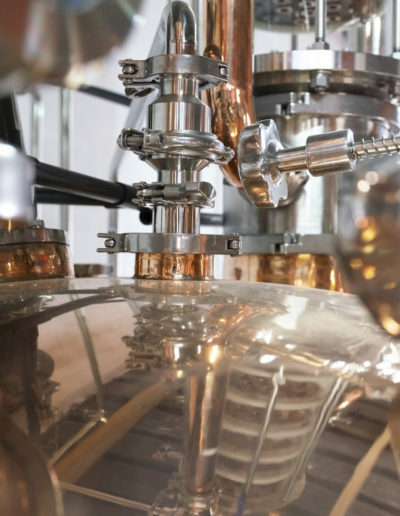 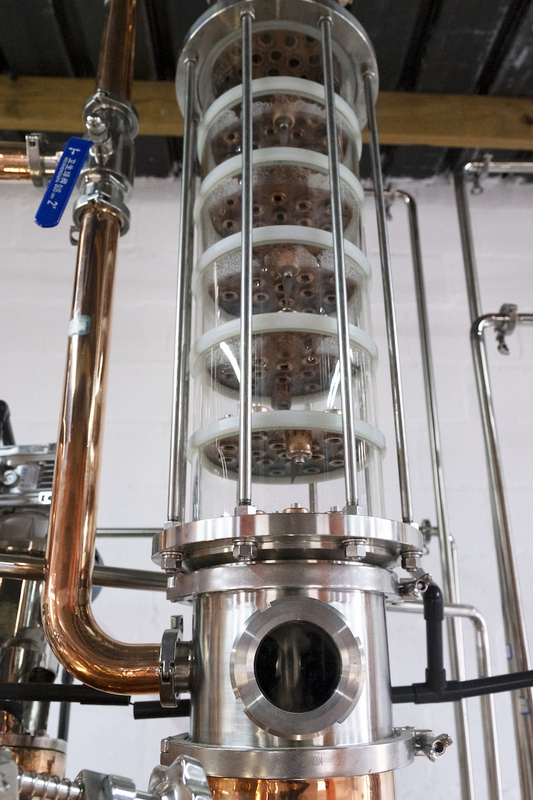 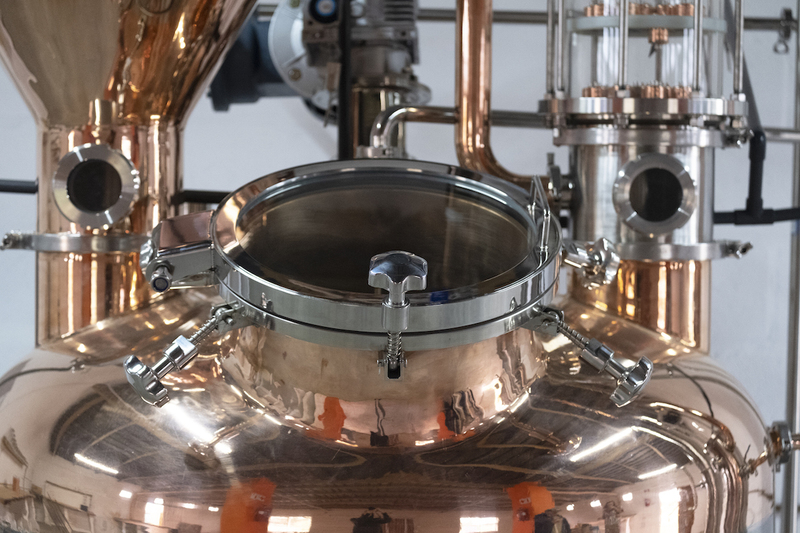 This technique allows the alcohol vapours to pass over the botanicals, condensing the complex aromas and flavours to form a fresher, more delicate tasting gin. 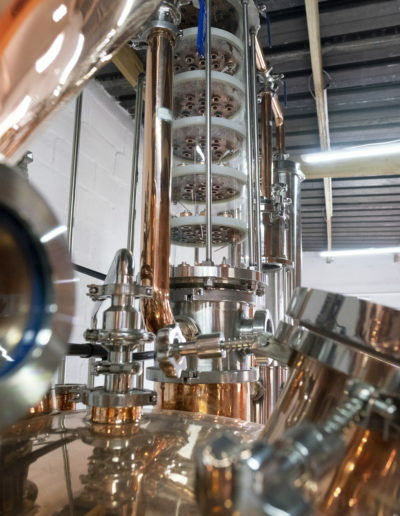 A percentage of unaged gin is then married over several days, with the finest honeybush tea leaves, mixed back together and rested, enriching the texture to transform it into a delicate salmon-hued gin. 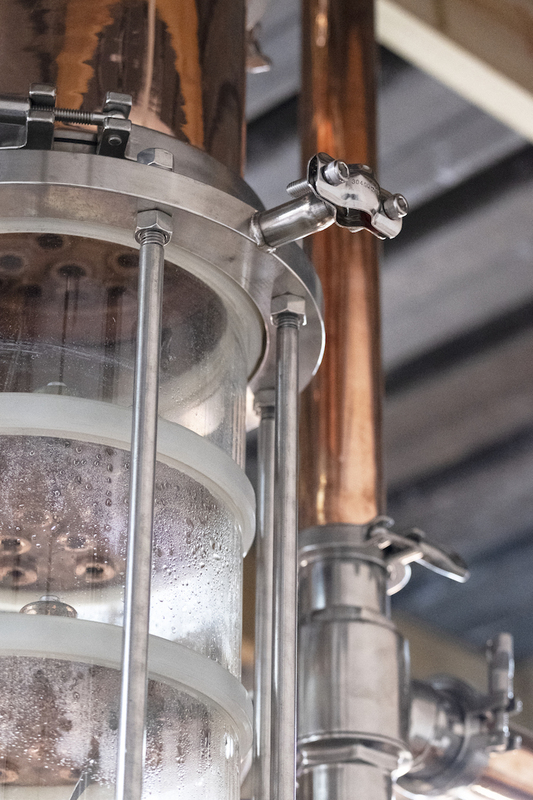 For hundreds of years, the Khoisan people have been following the inconspicuous honeyguide to lead them to treasured beehives. 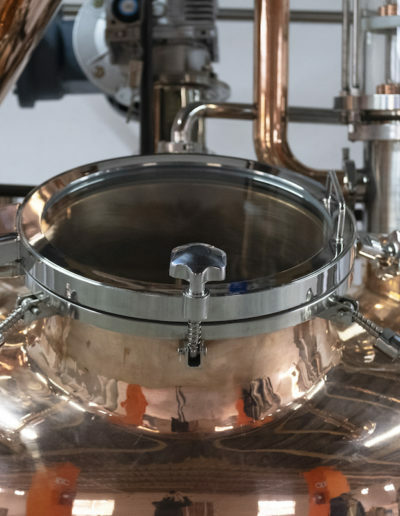 The little bird would fly from tree to tree, towards where the precious golden liquid was hidden, all the while calling for the gatherer to follow. 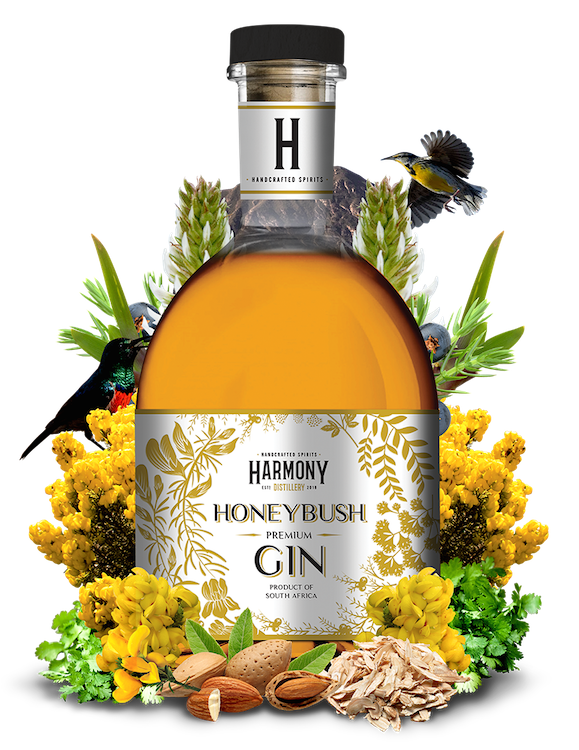 After extracting this bounty of nature, the Khoisan would thank its guide with a gift of honey. 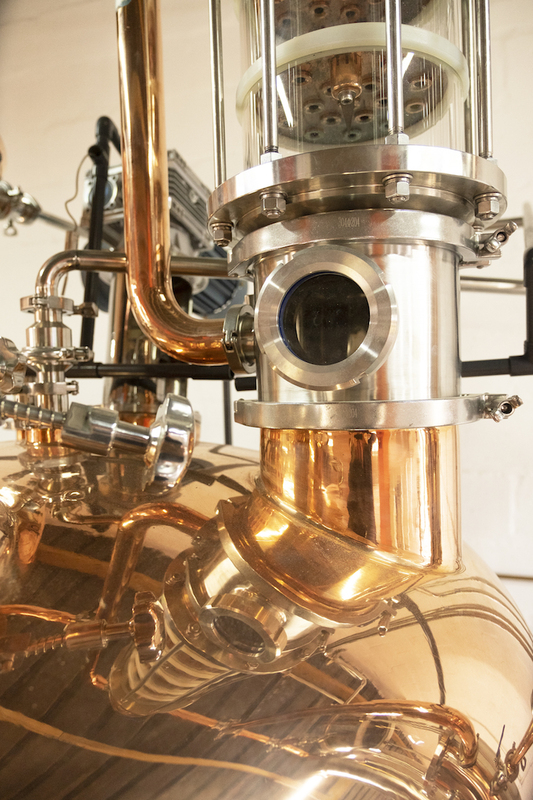 Sign up to our newsletter and be the first to hear about specials and new product launches. 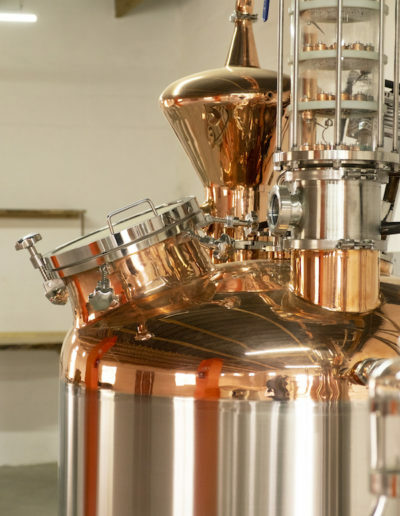 Sign up for our newsletter and be informed of new product launches. 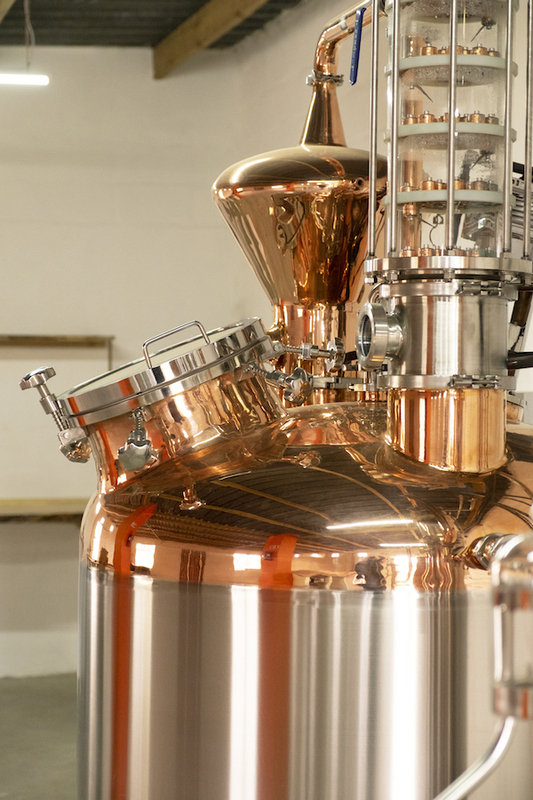 Sign up for our newsletter and get 10% off every purchase of Harmony Distillery Gin.